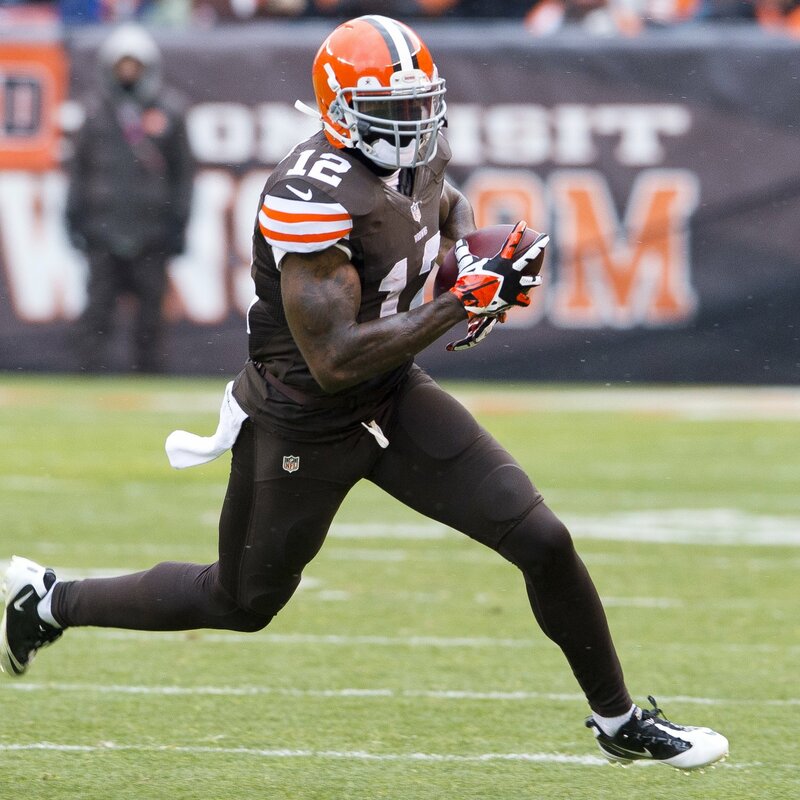 Browns receiver Josh Gordon could be re-instated soon which is great for dynasty owners. His dynasty ranking should still be high. If you needed any more indication of Larry Fitzgerald’s diminishing role, just listen to the coach. Fitz is falling fast on dynasty rankings. Redskins tight end Niles Paul will be taking on a bigger role with Jordan Reed out with an injury. Paul is a converted receiver and could play a decent role in Jay Gruden’s more pass-friendly scheme. Ravens linebacker Arthur Brown played no snaps in week one and could be traded soon. Now could be a good time to swoop in for IDP dynasty leagues. 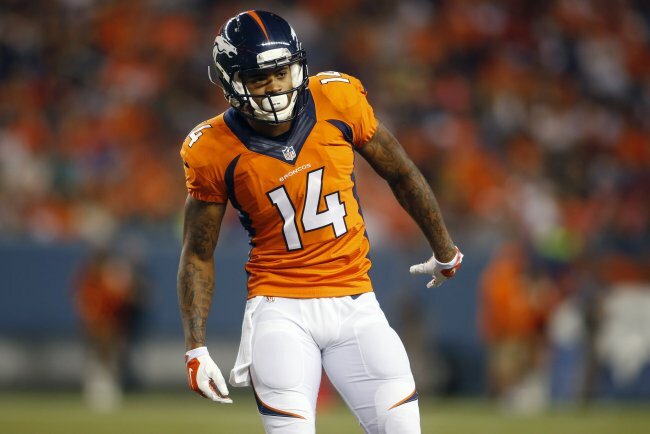 As if dynasty folks didn’t need more of a reason to stash Cody Latimer, Wes Welker gets popped for four games. The Jaguars will roll with Denard Robinson as the primary backup to Toby Gerhart over Jordan Todman. The news is significant as Jacksonville is expected to go run-heavy and Robinson could see value if Gerhart is injured. In Philadelphia, expect Chris Polk to be the primary backup to running back LeSean McCoy. Darren Sproles will strictly be used as a passing back. 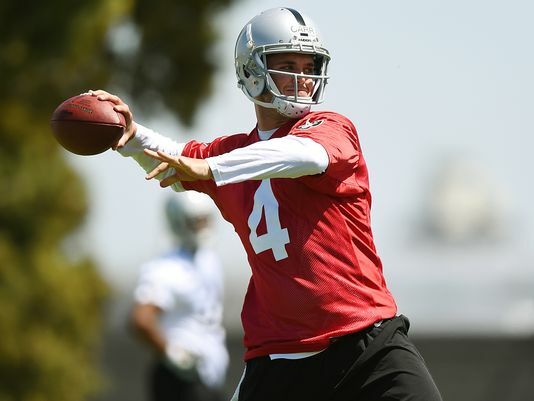 It’s looking more and more like Derek Carr might be the first rookie quarterback to play when it counts. Matt Schaub has looked awful. Carr has some talent around him to stay tuned. Carr may be first because the Vikings have named Matt Cassel the starter over Teddy Bridgewater. Bridgewater is still expected to start this season barring a comeback from Cassel. Jaguars rookie receiver Allen Robinson will sit out again meaning his dynasty value may never be lower. Now would be a great time to pick him up in dynasty leagues. Jaguars rookie Blake Bortles is playing better than expected and will see more first-team reps in practice and games. 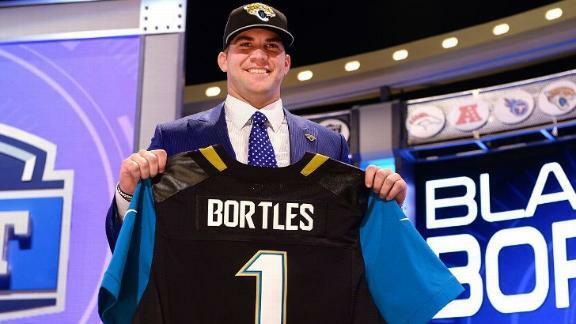 It’s a gift and curse as many dynasty leaguers picked Bortles with the intent on putting him on a taxi squad. His strong play may change that. Packers tight end Brandon Bostick suffered a lower leg injury which has cleared the way for Richard Rodgers to start. He should be owned in all dynasty leagues. Eagles receiver Jeremy Maclin is dealing with a hamstring injury but should return today. Maclin is trying to battle back from a torn ACL and needs all the practice time he can get. Be careful with him in dynasty leagues. 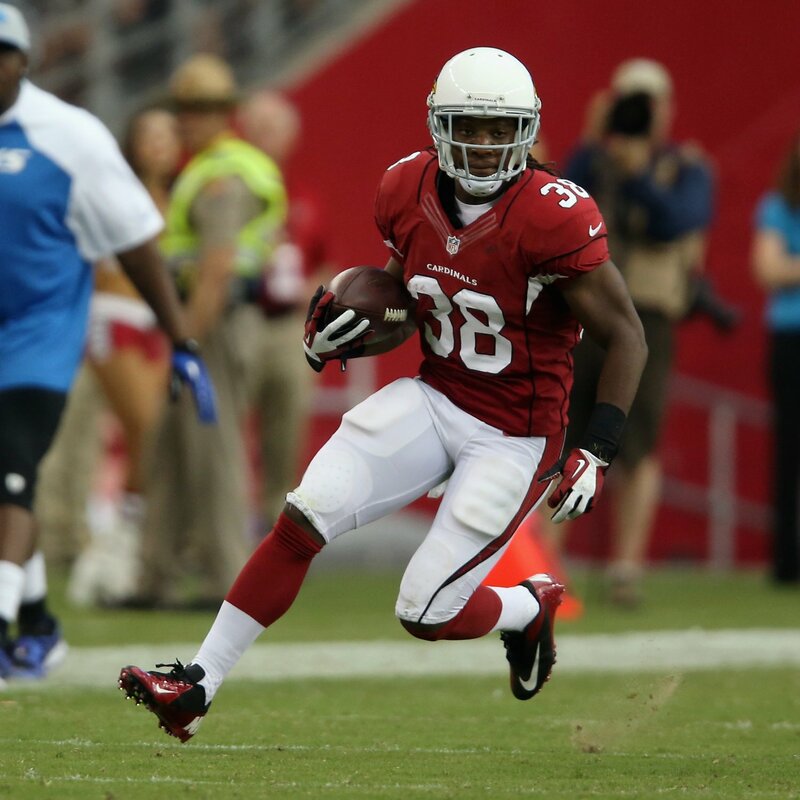 Finally, some faith in Cardinals running back Andre Ellington as he’s expected to get 20 rushes a game. We’re not as high on Ellington as others since he’s already 25 but he should be a low-end RB1 for a year or two. One running back in line for a lot of carries that we are high on is Gio Bernard. He should get 300 carries and goal-line carries. Be sure to draft Bears quarterback Jimmy Clausen as a viable backup in dynasty as he’s expected to win the job to back up Jay Cutler. Cutler hasn’t played 16 games since 2009.